Do you use cordless drill/driver frequently? We suppose, yes. Are you looking for model which will be convenient during operation? Reliable and compact as well? 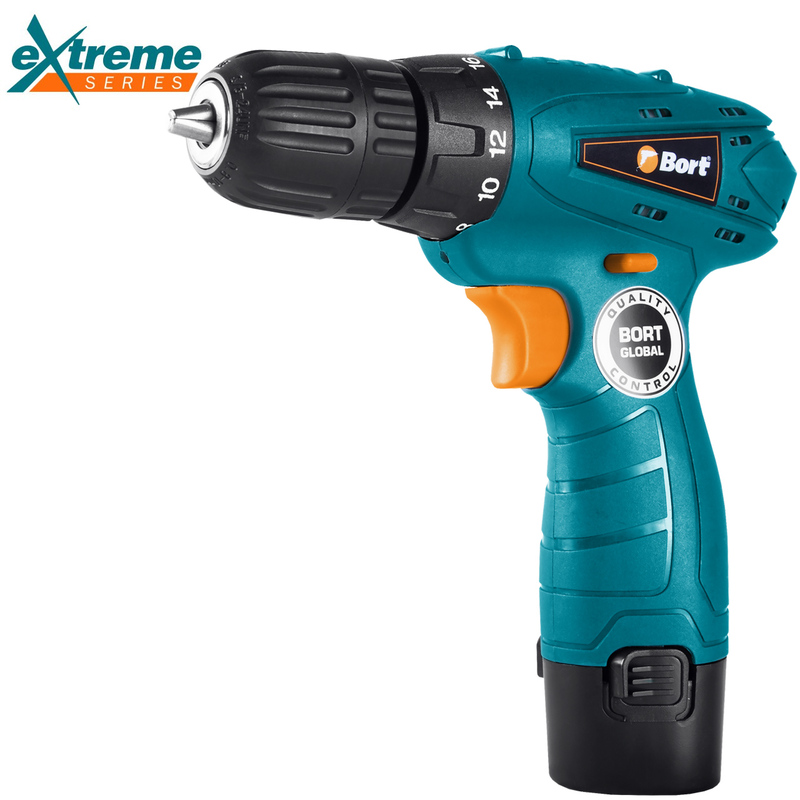 Then cordless drill/driver BAB-10,8X is the model you need. With its help you can complete such furniture assembly tasks as installing cornices and shelves easily. Affordable price is another huge advantage of this model.